There is really only one story to begin with today – Jeffrey Katzenberg is definitely off John Fithian’s Christmas Card list. Not only did Mr Peabody and Sherman underwhelm at the box office, but now the head of Dreamworks Animation has suggested that the theatrical release window for first run feature films could shrink to just over two weeks. “I think the model will change and you won’t pay for the window of availability. A movie will come out and you will have 17 days, that’s exactly three weekends, which is 95% of the revenue for 98% of movies. On the 18th day, these movies will be available everywhere ubiquitously and you will pay for the size. A movie screen will be $15. A 75” TV will be $4.00. A smartphone will be $1.99. That enterprise that will exist throughout the world, when that happens, and it will happen, it will reinvent the enterprise of movies,” he told the crowd. In fact, you don’t have to look as far into the future as 10 years to see this come true. This situation is already the case in the world’s second largest film industry – India – where a big studio film will appear on pay-per-view as quickly as two week after its cinema release. But only if it does badly at the box office. Like Mr Peabody & Sherman did. Australia: A joint marketing a promotion initiative for independent cinemas in Australia has been launched on the first day of the Independent Cinemas Association of Australia conference in Sydney. ICAA is keen to see Australian films benefit from access to the My Cinema platform. Results would be measured against past performance to ensure the platform is effective in growing the market for Australian film, she said. All 93 members of the association, representing 830 screens which equate to more than 80% of the independent sector, are automatically part of the My Cinema group. 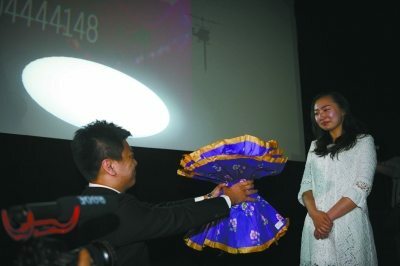 The initiative will result in cost savings in delivery and improve the box-office by giving indie cinemas greater visibility in the national market, she said. Australia: The decline in cinema attendance amongst teens is a worry for studios and exhibitors in the US, but in Australia the numbers seem to be holding up. “Looking at the year-on-year comparison from the Roy Morgan data, the drop hasn’t been anywhere near the level seen in the US,” said Paul Butler, marketing director of Val Morgan Cinema Network. Last year 41.4% of teenagers aged 14-17 who were surveyed reported they had been to a cinema in the past four weeks (down just 0.4% on 2012) and the average number of cinema visits was 1.49 (1.48 previously). Okay, and then on Atmos what do you think your share of large format theaters is, excluding IMAX, kind of the house brands, what does that six centers terms of your market shift? Malaysia: The three largest exhibitors in Malaysia (TGV, GSC and MBO) have their ticket prices compared by MalaysiaDigest.com and (at least to me) they all seem pretty much comparable, with the usual Tue/Wed and pre/post 6pm differences. The experience of watching a movie on a large, wide screen on comfortable seats with popcorn and drink in hand adds on to the movie watching experience. But not all cinemas are the same, and the price to watch a movie in Malaysia depends heavily on where you go, the time and which cinema chain you get. 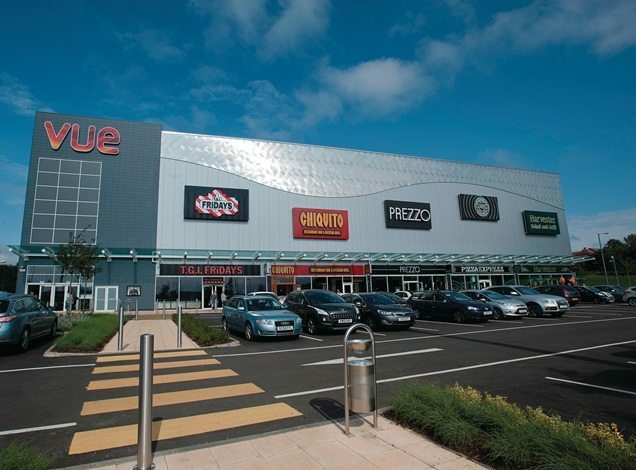 UK: RetailWeek looks at the ‘ increasingly complementary nature of retail and leisure’ in UK, which inevitably involves cinemas. 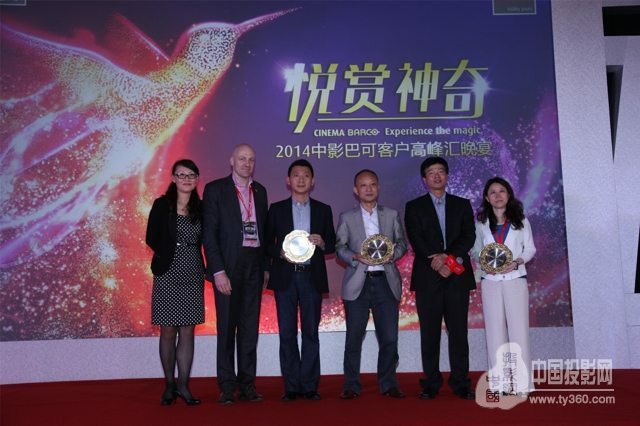 China: Barco held a ‘customer summit’ meeting in Suzhou 23-25 April for Chinese exhibitors, customers and partners. The CinemaBarco concept was explained (repeating what was done at CinemaCon), the 4K single six-color (6P) laser film projector was shown off, awards were handed out and the whole thing seems to have been well received. USA (WI): The move towards larger seats isn’t directly linked to the growing girths of Americans, but rather the need to extract more money per visitor, as witnessed by this example. Lean back, kick your feet up and enjoy the show. 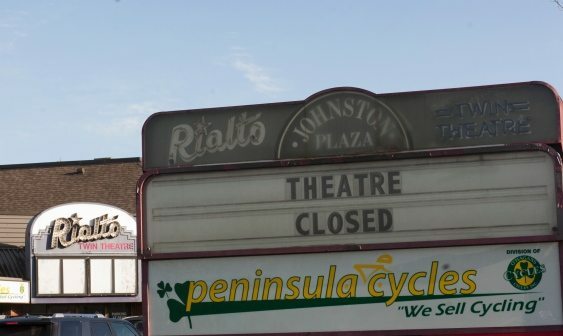 Canada: With less than 5% of cinemas in Canada still relying on 35mm film, their numbers will now dwindle rapidly. In a release sent out Monday, a spokesperson for owner Criterion Entertainment attributed the closure to the increasing difficulty of obtaining movies on 35mm film. 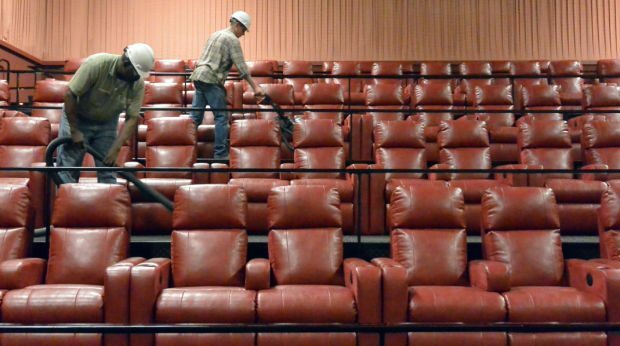 USA (PE): A new single-screen art-house cinemas in opening in Pittsburgh’s Lawrenceville neighbourhood. 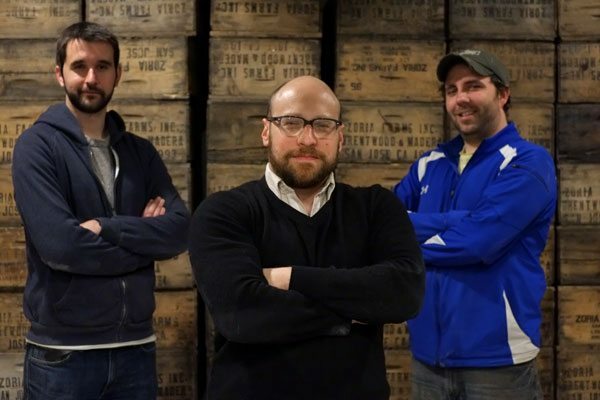 Around $17,000 was raised on crowd-sourcing website Indiegogo and the building also houses a beer shop and Mexican restaurant. Once spread out like post offices, only a handful of small community theaters in Pittsburgh have been able to hold out against the advent of the suburban multiplex: the Manor in Squirrel Hill, the Regent Square Theater, the Hollywood in Dormont and the Parkway in McKees Rocks. Taiwan: One of Asia’s largest screens has opened in the small Taiwan’s archipelago of Kinmen and is expected to be a major tourist draw. It is the first time the island has a since since the last closed in 2008. According to Chiu Fu-sheng, chairman of Taiwan Development introduced Lion Studios viewing the two sides will lead the trend as it is Asia’s first super-giant screen 4D + somatosensory flagship lobby, and Taiwan’s largest super-giant screen (22 m × 12 m). It is worth mentioning that the Dolby ATMOS sound system is currently Asia’s top Dolby sound configuration. 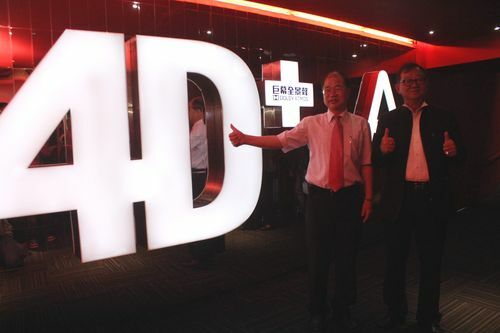 China: Another 4D cinemas will soon open in China, but this one on the Mainland, and this one operated by South Korean major CGV Cineplex, which just signed a deal. Outside Korea CGV already operates cinemas in placesa as diverse as Vietnam and Los Angeles’ Koreatown. Chengdu has a real sense of the first high-tech 4D video room CGV Cineplex in Korea on April 26 about to sign the blue Sky Harbor International City, located to the south of airports, which would break no real sense of Chengdu 4D theater. The Korean CGV Cineplex blue sign in the investment briefing Airport International City, International City, not only to the Blu-ray Airport Adds heavyweight weight, but also marks the end of Chengdu ranks among the country’s leading position in supporting the theater. Mongolia: And yet another 4D screen, this one in China’s neighbour Mongolia. April 30, reporters from Inner Mongolia Science and Technology Museum New Museum was informed, Inner Mongolia Science and Technology Museum New Museum HMAX digital stereo IMAX theater, 4D Motion Theater will be “51” during the preview. Israel: Jerusalem is set to get another multiplex in the mixed Arab-Jewish Abu Tor neighbourhood and this one won’t face the same restrictions about Shabbos that have bedeviled the new Cinema City. 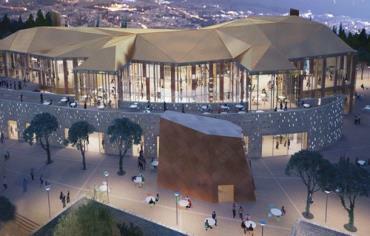 The name of the new entertainment complex under construction in Jerusalem’s Abu Tor neighborhood is the Yes Planet Sherover Cultural Center, and the answer to the burning question in many Jerusalemites’ minds is also a resounding “Yes” – the movie theaters in this complex will be open on Shabbat. 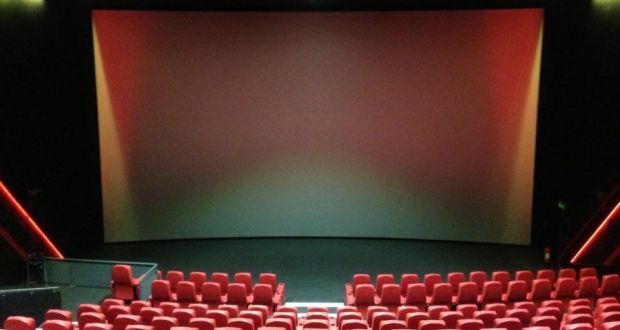 Ireland: One of the largest cinema screens in Ireland is set to come up in Swan. It’s not an Imax. One of the country’s largest cinema screens is to be installed at The Swan in Rathmines as part of a €5 million upgrading, expansion and rebranding of the Dublin 6 cinema complex. Australia: Port Augusta is still fighting to keep its cinema open, with a new hope following a shuffling of politicians responsible. 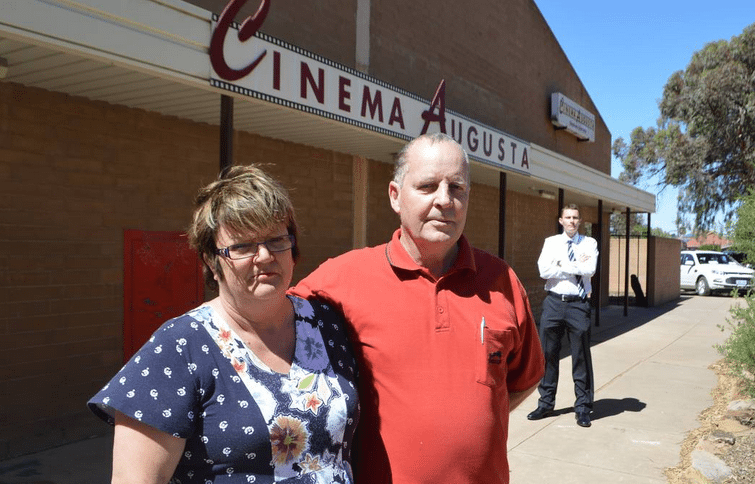 Port Augusta mayor Sam Johnson and member for Stuart Dan van Holst Pellekaan have joined forces in the fight to keep Cinema Augusta alive. The leaders have harnessed a change in the state government cabinet ministry to make another push for a lease agreement solution. Australia: Another cinema in Australia is this perfectly lovely looking one in Reading. 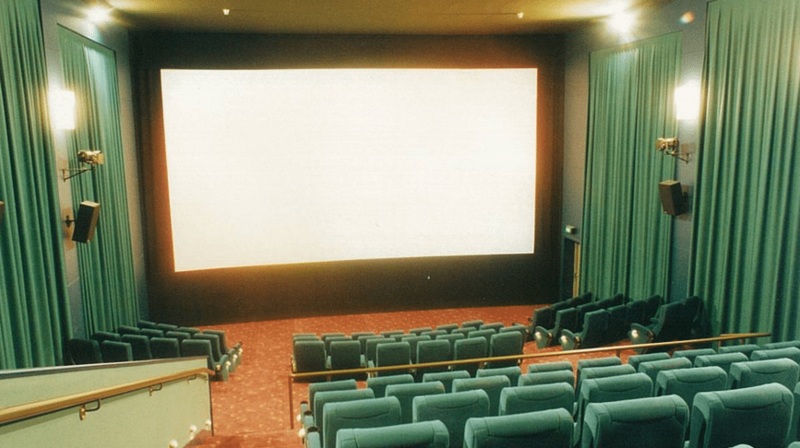 Reading Cinemas Dubbo have delayed their closure by a week and will now close their doors on May 7, unless a last minute deal can be done to keep them here permanently. A spokesperson for Reading in Dubbo confirmed the cinema will remain open in the Riverdale Shopping Centre for a another week but wouldn’t comment on why the decision had been made. For a true film buff, what could be more romantic than proposing in a cinema. Particularly if that’s where you went on your first date. Delhi boy Avinash Jayan, who has been dating Tanvi Malik for the last 10 years, produced and enacted a three-minute clip that was played in a city ­multiplex to a clueless Tanvi, who had come to watch a movie with her friend. And it seems like somebody in China had the same idea.